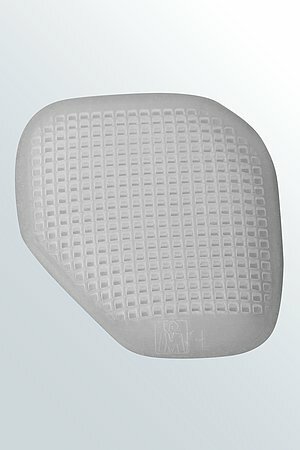 protect.Heel soft is a medical heel cushion. 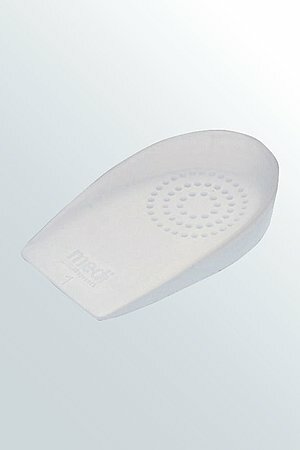 The product is exclusively to be used for the orthotic treatment of feet and only on unbroken skin. 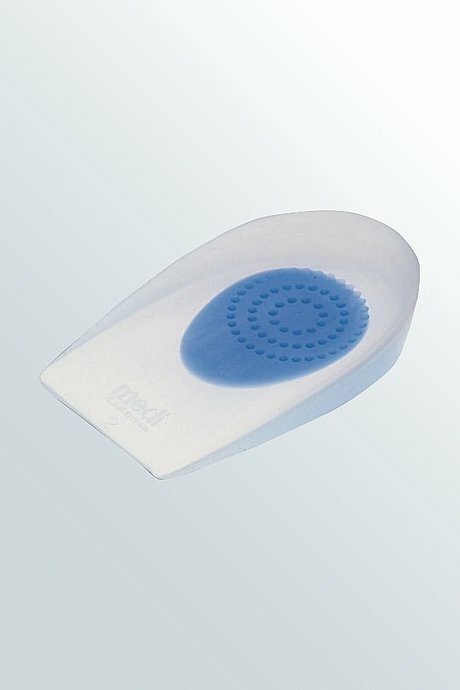 This product is recommended for one patient use only. 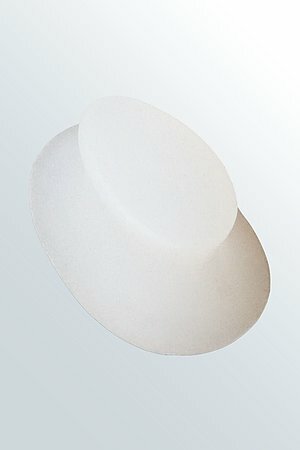 If it is used for treating more than one patient, the manufacturer's product liability according to Medical Devices Act will become invalid.